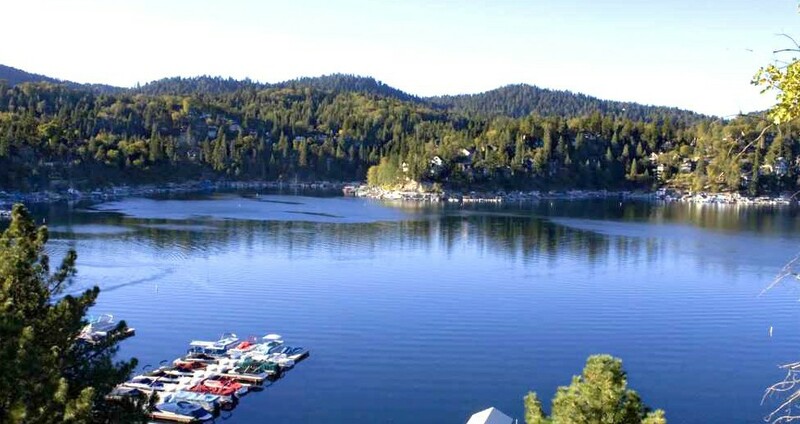 Lake Arrowhead thrived as a resort community until World War II, when tourism dwindled. Over the years, the Village (and surrounding neighborhoods) changed hands several times. Eventually, the mountain shopping location fell into disrepair. Vacation rentals continue to surge in popularity, as travelers increasingly seek to live like locals.